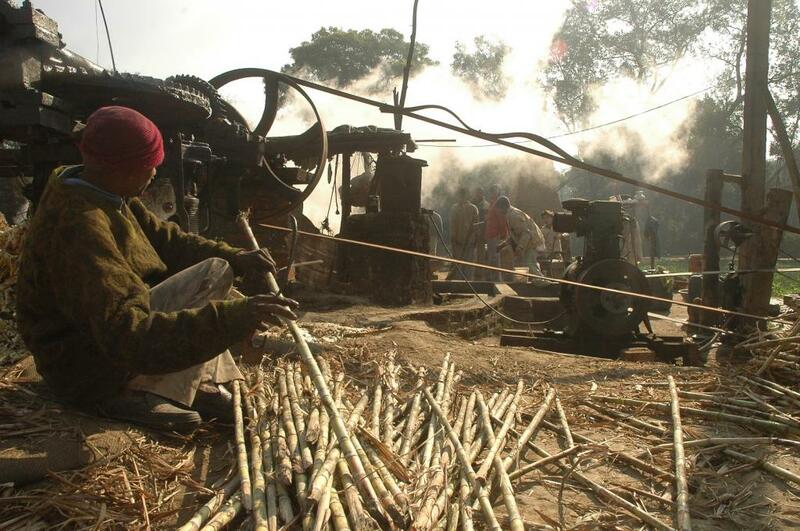 The Ministry of Environment, Forest and Climate Change (MoEF&CC) on January 17, 2019, notified a special provision that relaxes norms for getting prior environmental clearance (EC) to sugar manufacturing and distillery projects. The Environment Impact Assessment (EIA) notification of 2006 makes it mandatory to get an EC for all new projects, their expansion and modernisation as well as change in product mix. The EC has to be acquired before beginning construction work or preparation of land by the project management, except for securing the land. The EIA notification has three categories — A, B1 and B2. The projects under category A require EC from MoEF&CC, while the category B1 projects get the EC from the state/union territory Environment Impact Assessment Authority (SEIAA). Though projects under category B2 get EC from the SEIAA, the requirements for getting clearance for such projects is easier than category A or B1 projects. For example, B2 category projects do not require an EIA report and are exempt from holding public consultation. EBP programme was launched by the government in 2003 to promote the use of alternative and environmental friendly fuels. This intervention also seeks to reduce import dependency for energy requirements, and give boost to the agriculture sector. Under the EBP programme, oil marketing companies (OMCs) sell ethanol blended petrol with percentage of ethanol up to 10 per cent. The government has allowed procurement of ethanol produced from non-food feedstocks, like cellulosic and ligno-cellulosic materials, including petrochemical route. The notification says the exception has been made to increase the production of ethanol. The cabinet committee on economic affairs, chaired by Prime Minister Narendra Modi on June 27, 2018, had then increased the price of ethanol to be supplied to OMCs under the EBP to help reduce the arrears of sugarcane farmers. The idea is that the monitory gains made by the mills through ethanol sale would be used to clear dues of farmers. This notification comes at a time when sugar mills in India cumulatively owe Rs 22,000 crore to farmers for cane supplied in 2017-18. In December 2009, the government launched its National Policy on Biofuels, which called for blending petrol with 5 per cent ethanol. In 2015, the target was raised to 10 per cent. But this was never achieved. According to a reply given by the Union Minister for Petroleum and Natural Gas, Dharmendra Pradhan, in the Rajya Sabha on March 28, 2018, the ethanol blending rate reached its highest in 2016, when the country-wide average was 3.3 per cent — way below the set rate. Ethanol blending with petrol is practiced in other countries too. The figure in Thailand is as high as 85 per cent. Pradhan had also said that if the 10 per cent target was achieved, the government would have saved Rs 4,000 crore that the country spends on importing petrol. Moreover, it would have reduced 3 million tonnes of carbon emission, says the new National Policy on Biofuels 2018, released on May 16, last year. “Relaxing the standards for these industries to increase ethanol production will result in higher degree of pollution from these industries. Distilleries are among the most water-intensive industries, and will end up putting more stress on the water resources of the local area,” says Digvijay Singh, program officer (industry and environment program) at New Delhi-based non-profit Centre for Science and Environment. “Ethanol blended petrol, although less polluting, has a much shorter shelf life than normal petrol. This will impact ethanol blended petrol's consumption,” Singh adds. The special provision is valid for one year from the date of notification.